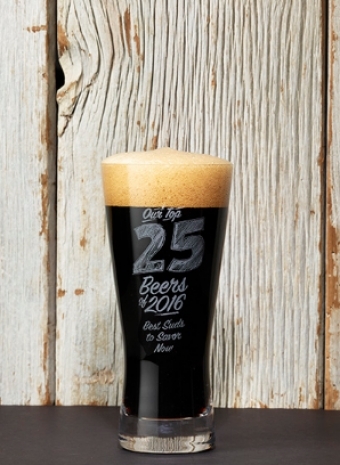 Each year, beer aficionados eagerly await Wine Enthusiasts Top 25 Beers. 2016 was a great success for Omer Vander Ghinste landing three beers on this prestigious list. Recognizing the most exciting selections tasted over the last 12 months, this award is a great achievement for an historical family-owned brewery. Located in Bellegum, West Flanders, the brewery dates back to 1892 where it has been continuously in family hands from its early start… a respected rarity. Today, Omer Vander Ghinste remains one of the most progressive breweries in the South West Flemish region and knows how to strike a balance between modern technology and traditional craftsmanship. Terra Firma Brands is proud and excited to announce that the Cuvée des Jacobins will be returning to the LCBO March 2017. Jacobins is a ‘foederbeer,’ meaning that it is a beer of spontaneous fermentation. A beguiling balance of malty sweetness and acidic sharpness, refreshing and delicious. 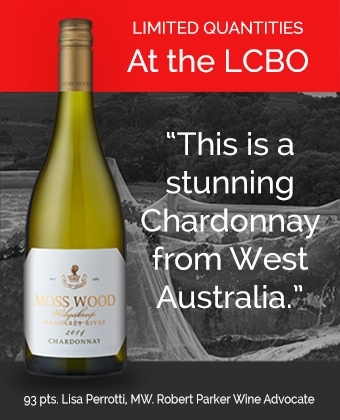 In limited quantities, this is an opportunity not to be missed.